Episode 63 is available in our episode archive. Yes baby yes. 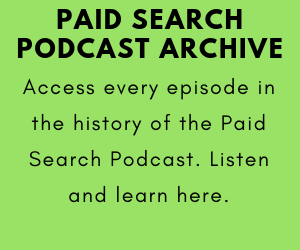 On today’s Paid Search Podcast the boys breakdown a recent Rothman PPC AdWords case study. The case study shows what the search terms from a real life moving company’s AdWords account look like before and after a professional optimization. The difference is crystal clear and you can really see what kinds of search terms an amateur campaign gets compared to a professionally run campaign. We hope you enjoy this case study breakdown, and thanks for listening! 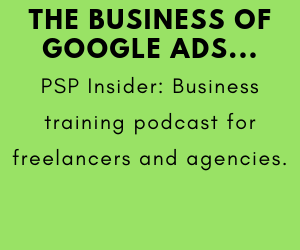 The referenced AdWords case study is here. 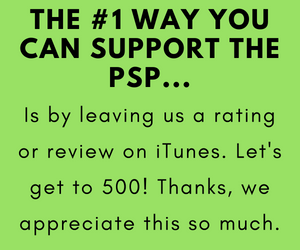 Please share the show with friends and colleagues, we really appreciate that!